A clockmaker’s apprentice carries a big clock for repair to his workshop across the street in old town Frankfurt, Oct. 9. 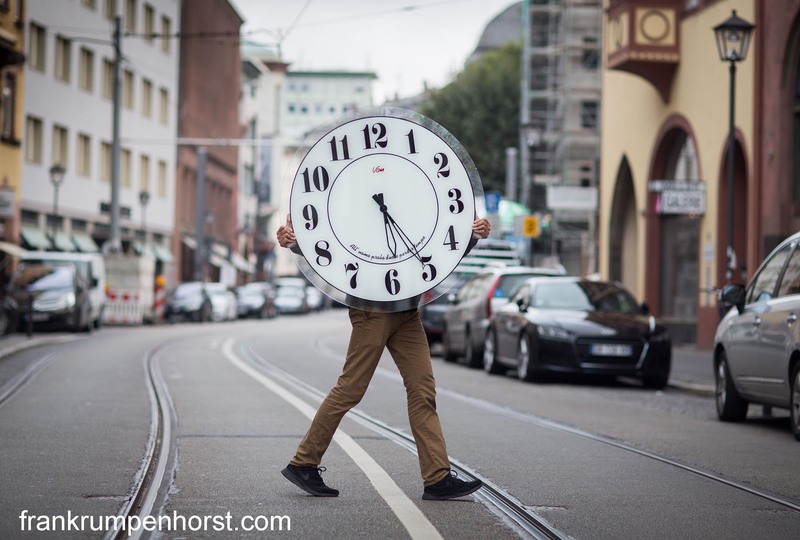 This entry was posted in germany, Photo, Photography and tagged apprentice, clock, clockmaker, time goes by, uhr, uhrmacher. Bookmark the permalink.